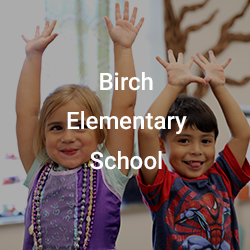 The new building designs and innovation projects, or Blueprint Schools, will act as catalysts to engage students in learning that achieves BVSD’s vision for 21st century education. This is not a change in curriculum (students will still be expected to master our content standards), but rather a shift in how and where teachers facilitate learning opportunities for student success. Our greatest hope is to see them materialize in challenging, meaningful and engaging ways, not solely at the exemplar schools, but across the district as a means to implementing The Success Effect. We are in the process of designing professional learning opportunities to help teachers implement this work. In addition to the Blueprint Schools, all schools are receiving funds for deferred maintenance and Innovation. Schools access their Innovation Funds ($200,000 for each elementary schools; $400,000 for each middle school; $600,000 for each K-8 school; and $800,000 for each high school) during the Bond Phase that is assigned to their school. 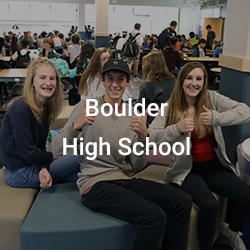 BVSD has established processes and guidelines to support schools in the use of their funds. The process begins with an idea for use of the funds and grows from there with the support of Kiffany Lychock, Director of Educational Innovation, and Dave Eggen, Director of Educational Facilities Planning. They support these efforts by generating ideas, meeting with staff, and showing examples of innovative spaces while engaging stakeholders. Projects must be aligned with the Success Effect, our Innovation Guiding Principles, and Educator Effectiveness Standards. The purpose of the alignment work is to ultimately demonstrate how the The Success Effect, the Innovation Guiding Principles and the Educator Effectiveness Standards can work together interdependently to create synergy in the use of the Innovation Funds. After considering these connections, the school teams begin crafting learning outcomes to show how the investment of funds will impact teaching and learning. Once learning outcomes are established, qualitative and quantitative measures are created to ensure progress is made and outcomes are met. As a final part of the planning, schools must consider the Professional Learning needs they might have in order to reach the learning outcomes they have established. The Innovation Support Team will work with the Professional Learning Department to best meet the needs of the schools as the projects move forward. To learn about the plans for your community’s school, visit the Building for Student Success website. 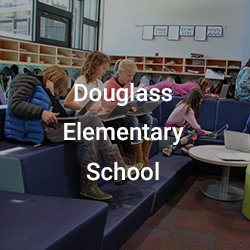 These schools have completed one year of implementation in their new learning spaces and have created digital stories to show the impact on learning. 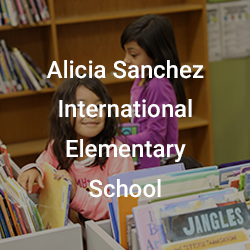 Click the photos below to learn more about each project. These schools have completed the construction of their new learning spaces and their implementation year. Teachers were supported during the first year by the Innovation Cohort, a professional development program facilitated by the BVSD Innovation and Ed Tech Teams. 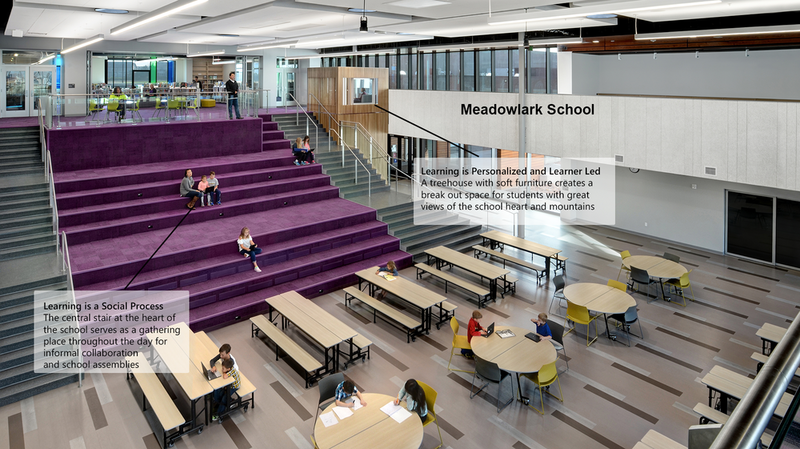 These schools have completed the construction of their new learning spaces and are in their first implementation year. Teachers are supported during the first year by the Innovation Cohort, a professional development program facilitated by the BVSD Innovation and Ed Tech Teams.